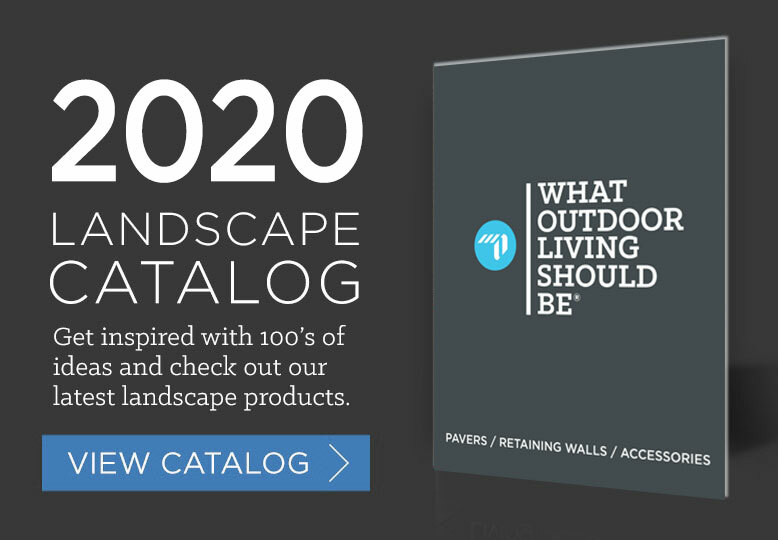 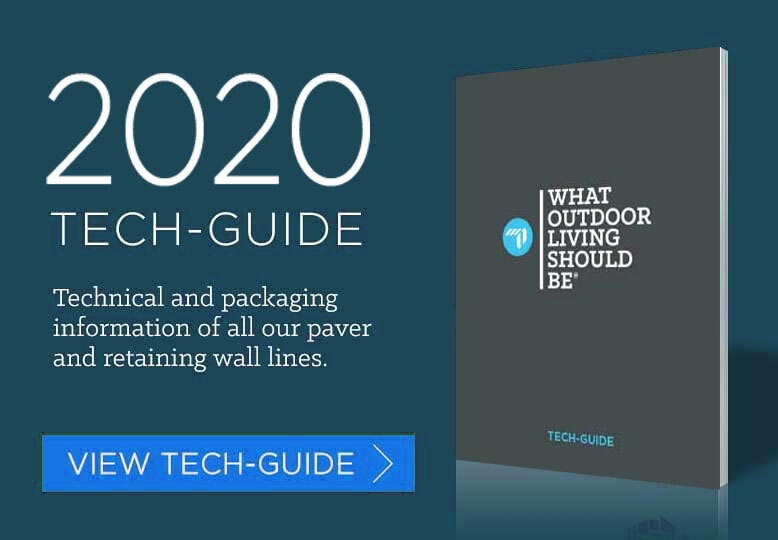 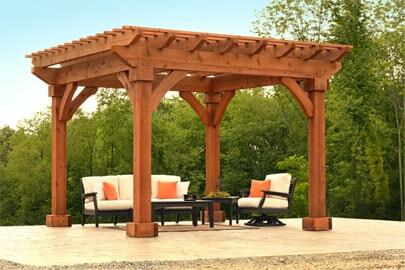 Creating an outdoor sanctuary has never been easier. 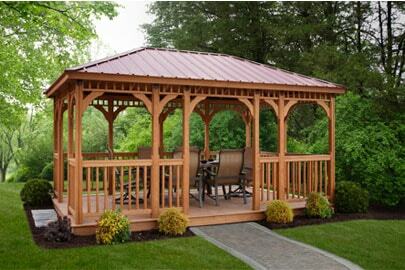 Berlin Gardens line of vinyl pergola’s, pavillion’s, and gazebo’s are cut with extreme accuracy using computerized machines. 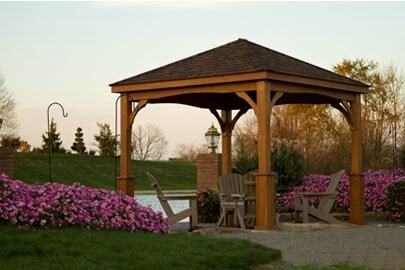 Expert craftsmen hand select wood pieces which are then cut, routed and hand sanded for their wood and cedar sturctures. 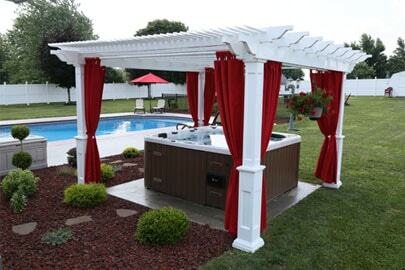 The final result is a finely crafted, American-made structures that will remain strong and beautiful for many years to come. 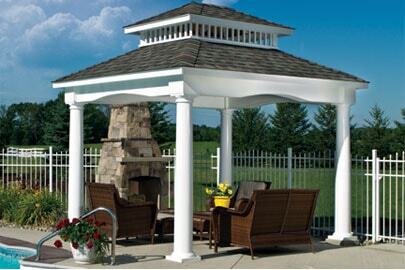 Pergola, pavillion and gazebo, collections only available at our Columbus, OH, Dayton, OH and Delaware, OH locations. 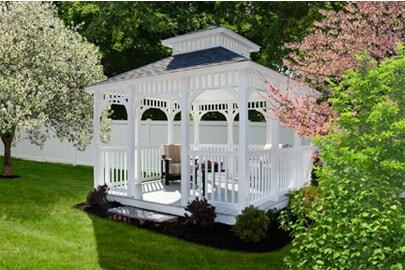 All pergolas, pavillions and gazebos sold by OBERFIELDS are special-order.